This past Sunday I had the pleasure of dining with a group of women I have never met before! And part of that back story is that I was recently charged with setting up a Gals That Brunch chapter in Atlanta. 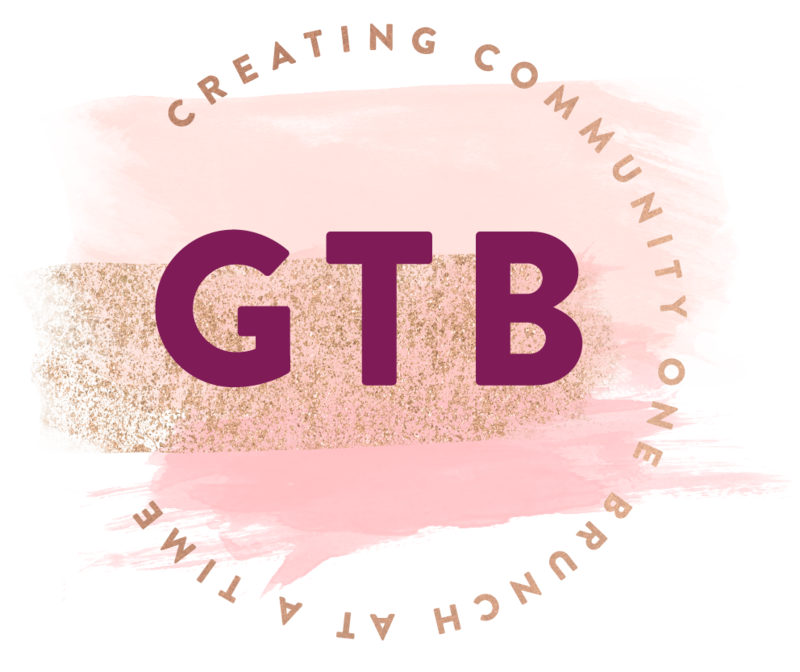 Gals that Brunch (GTB) is a group where women come together, meet new friends, and then of course find the best brunch spots Atlanta has to offer. Surrounded by shopping centers on Great Neck Road in Virginia Beach, Casby’s Kitchen and Tap looks to standout. Initially, Gals That Brunch (GTB) didn’t know what to expect when we made our reservation, but by the end of our brunch, we all decided that Casby’s was a new favorite. You may be asking yourself, “What could be better than drinking bottomless Bellini’s on New Years Eve morning?” Well, let me help you answer that! What could be better is eating the most delicious tamales alongside those mimosas – which is exactly what I did. The Federalist Public House in Midtown Sacramento is my GO-TO for brunch. Gershwin's, located on Granby St. in Norfolk's theater district, is an upscale bistro that took great care in every detail of the restaurant. The large brass and gold windows give you a sneak peek of the ornate interior design. Everything is black and gold, reminiscent of a low-lit club from the days of Frank Sinatra and Nat King Cole. For years I have driven by the location that The Hills Local Pub is located in and have seen it transition into several different businesses. I guess you could say I was never really inclined to be curious about it and that was a MISTAKE, and a slap on the hand for me! I keep a mental list of restaurants that I tell myself I will visit but somehow never make the time to. Joe's Café was on the top on that list. I had heard good things about this cozy spot offering homemade fresh food that is increasingly growing in popularity among the locals - especially after co-owner Joe Wetherbee's appearance on Food Network's Chopped.